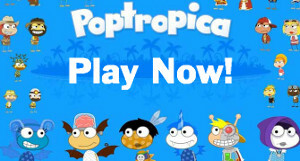 Poptropica Lands: Best Obstacle Courses, Best Haunted Houses, Arabian Nights Ep.2 info & More Shrink Ray SUI info! 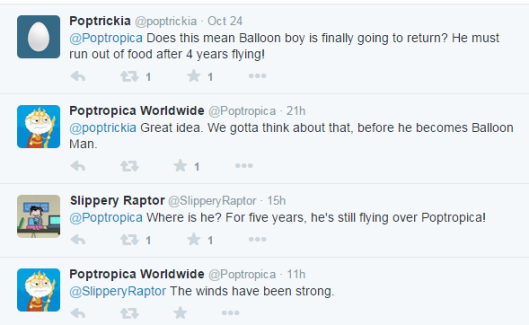 Shrink Ray SUI coming in November, Balloon Boy returning possibly & more sneak peeks! 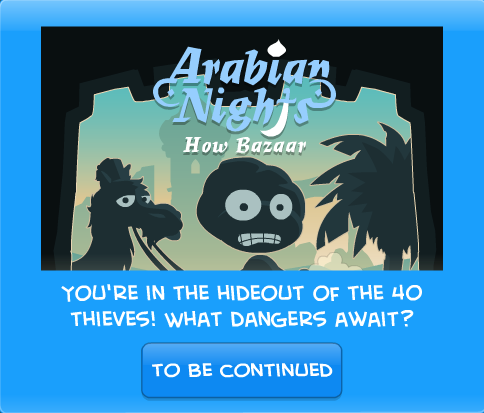 PoptropiCon Ep.2 out for members today & Arabian Nights Ep.1 out for all! 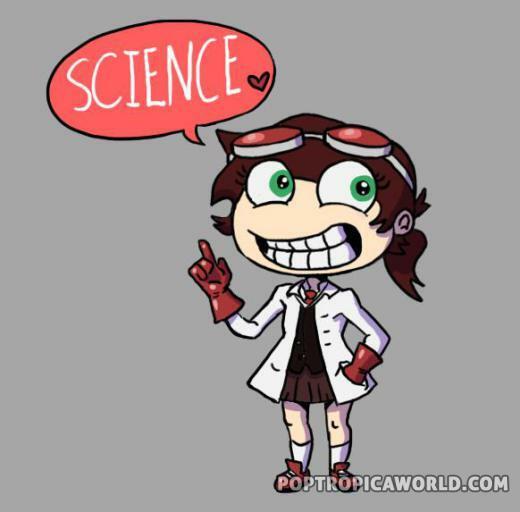 Cool Mission Atlantis Sketches, MCI Monster Animation and more! 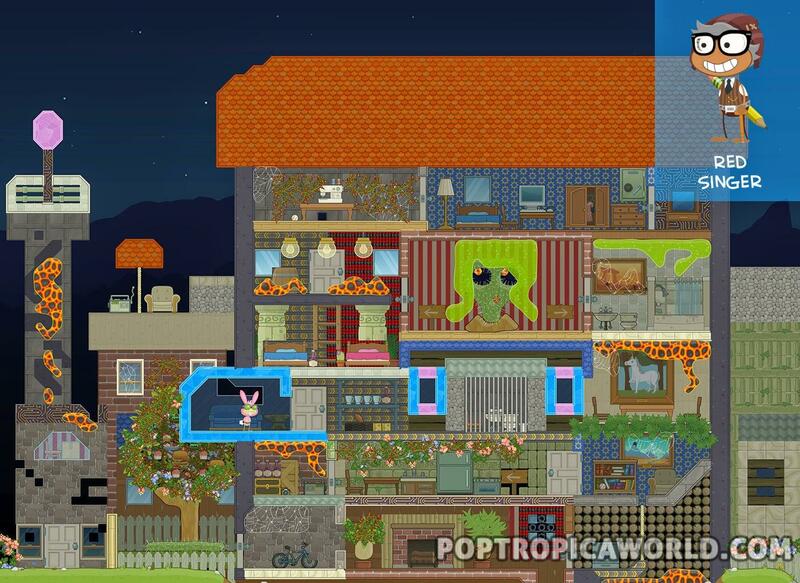 Poptropica Lands Preview out today & Themes of the Land competition! 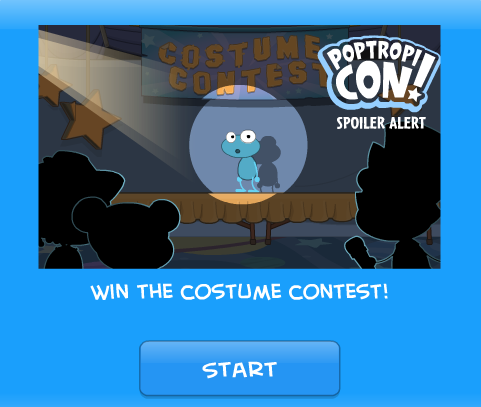 Poptropica Lands public preview, release dates, and more! 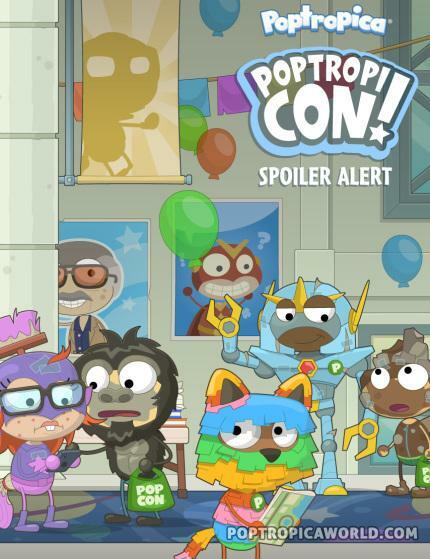 PoptropiCon Ep.2 poster & Shrink Ray SUI coming soon! 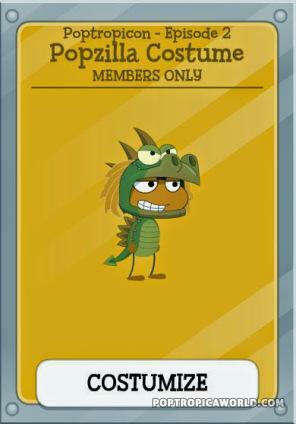 Behind the Scenes on Poptropica’s Twitter!